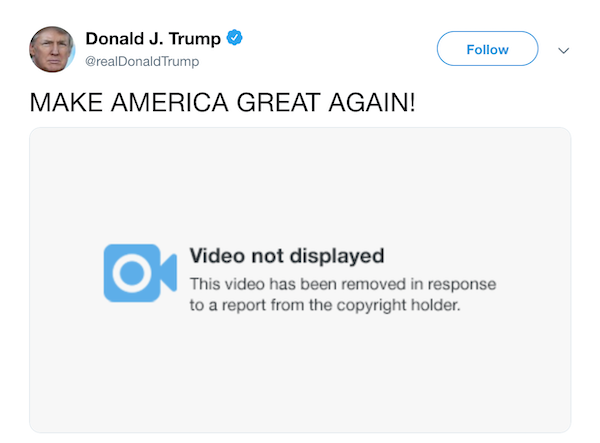 US president Donald Trump just debuted his 2020 election campaign video on Twitter, but sadly for those who have not watched it yet, the clip has been taken down. Now, it has been made known that the post’s deletion was spurred by Warner Bros. Pictures, which cited a breach of copyright. Warner Bros. Pictures later flagged the two-minute video for using Han Zimmer’s Why Do We Fall?, an original score from 2012’s The Dark Knight Rises. For now, internet users can watch a reupload of the clip in the tweet below. 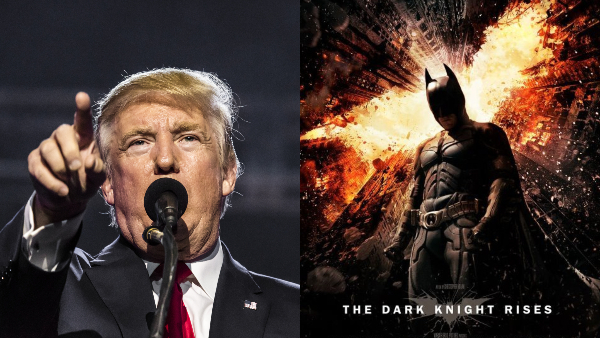 Is that "The Dark Knight" soundtrack in this video?...... I hope you get sued for this propaganda. 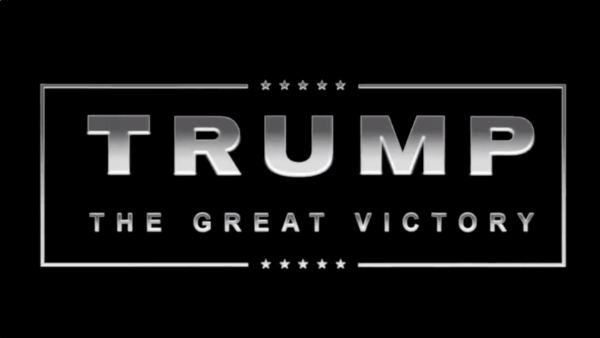 Nice use of Hans Zimmer's score and font from The Dark Knight Rises!